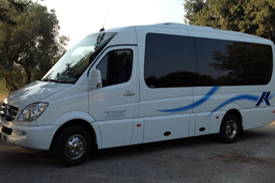 Our Brindisi Airport Transfers fleet can satisfy all touristic and business needes, or can be useful for conferences and weddings. 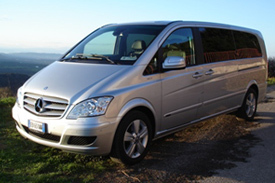 Brindisi Airport Transfer uses for these services vehicles such as Mercedes E and S class, Viano, Vito, Sprinter minibuses up to 20 seats and coaches. 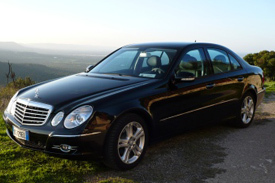 All are equipped with air conditioned, ABS, GPS, ESP, Comfort Hi-Fi system, AIR BAGS and they are periodically checked to ensure the maximum safety, comfort and elegance. 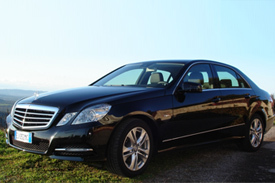 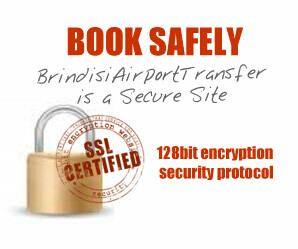 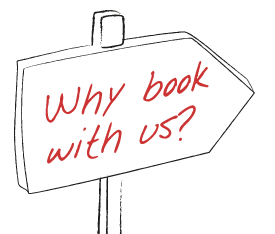 Book with Brindisi Airport Transfer and your transfer will become a pleasant and incredible travel experience.